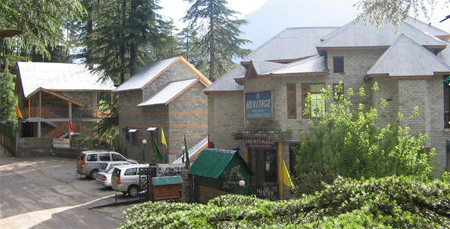 Heritage Village Resort is a 4 star property located in an enchanting place far away from hustle bustle of a city. The resort is an ideal place for complete adventure and a relaxing staying experience. For adventure seekers, the resort offers various activities such as Sky Chairs, Burma Bridges, Rock Climbing, Boating, Rappelling and many more. 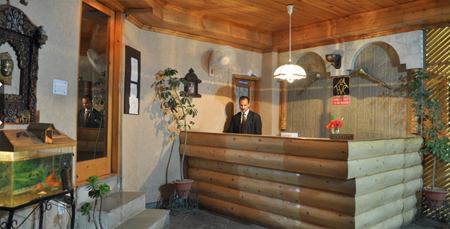 A well-appointed conference centre is also here where formal meetings can take place. Rejuvenate at the Heritage Spa centre which offers various massage treatments to relieve you from all the stress which may have accumulated through the day. 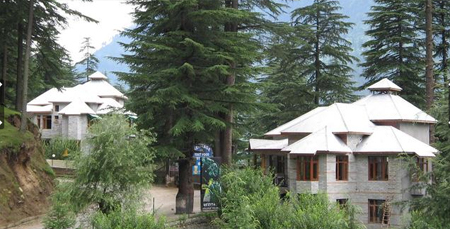 Guests can head to the on-site shopping centre to buy magnificent handmade crafts and famous Pashmina/Angora shawls. 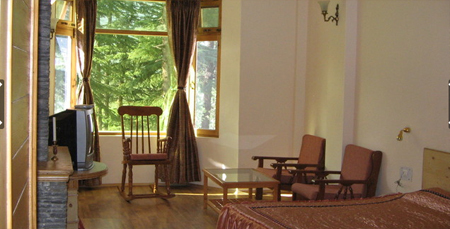 The resort has simple and sweet rooms with all the basic facility to make you feel comfortable. 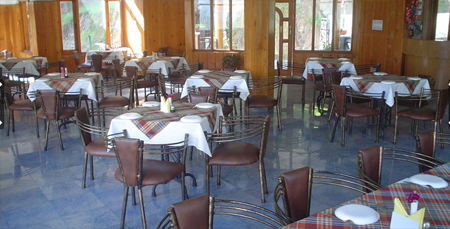 The Restaurant and The Tavern are the two in-house dining venues with enchanting ambience. Also enjoy the live dance performances in the evening while sipping hot coffee at the open air café. 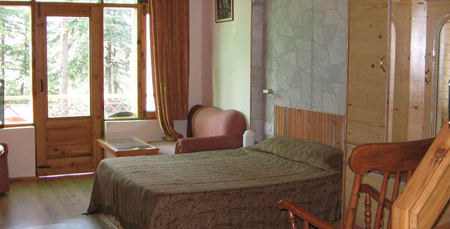 The resort offers sweet and classy guestrooms with cozy ambience. All these rooms feature wooden flooring, open air windows and attached outdoor sitting area. 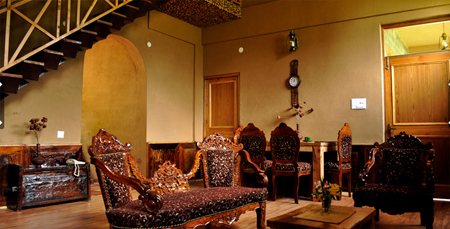 Amenities like television, telephone, table/chair, safe, lamps and free Wi-Fi are available in every room. Private bathrooms come with bathtub and complementary toiletries. Cancellation will not be done on confirmed bookings and no refund shall be provided for the same.